Surveys revealed that nearly two-thirds of American children are overweight. This is because most kids today spend too much time in front of the TV, computer, and other electronic devices. It is important now more than ever to instill good lifestyle habits in your child’s day-to-day routine. 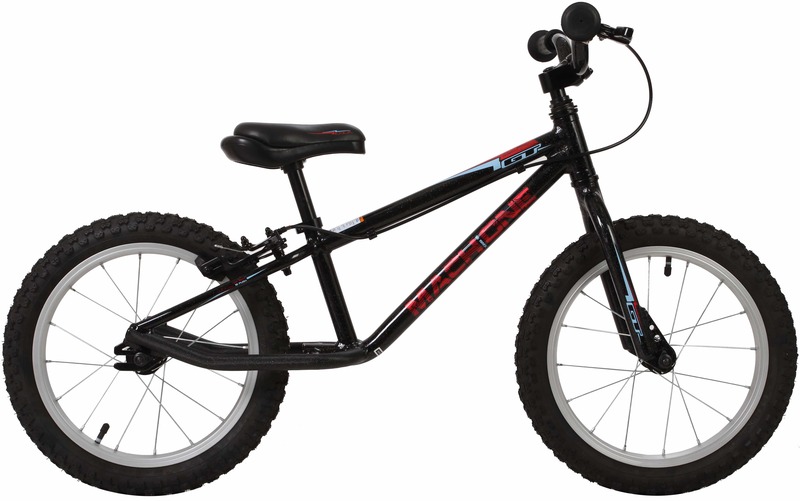 If you are a cyclist and you want to introduce your kid to the world of biking, then we encourage you to get a kid’s mountain bike for your little one. Mountain biking provides a wealth of benefits. We all know that cycling is a great form of exercise. Not only will it help you shed a few pounds, it can also prevent the occurrence of certain diseases such as cardiovascular disease and diabetes. It also provides a great opportunity to spend time in nature and instill a healthy sense of adventure. If you are a cyclist, you already know how expensive a mountain bike can be. Some parents are hesitant to introduce their child to mountain biking because they are worried that they’ll invest a huge amount of money on a bike and then their kids will forget about it once the initial thrill of having a bike has faded. If you want your child to love and enjoy cycling, then we recommend that you get him or her a good bike. While most children would tolerate any bike, good bikes are a pleasure to ride on. The good news is that bike companies are stepping up their offerings for pint-sized riders. They are also more durable, so you can be sure that it will last for several years. If you are on the market for a kid’s mountain bike, then we urge you to read on. Here, we put together a list of some of the best bicycles for children. Use this as a guide when choosing the best one for your little ones. Whether your child just wants to stroll around the driveway, take to the open road or explore new trails, they will have loads of fun with these stunning and capable rides. At first look, you may think that this tiny ripper is an adult bike. The angles and proportions are so spot on, you may not realize that the Spawn Savage is actually a kid’s mountain bike. The Spawn Savage 1.0 is actually a great bike. But over the years, the manufacturers received a few suggestions on how to improve the bike. This is what motivated them to create the Savage 2.0 They wanted something smaller but equipped with solid components. This bike comes with a 50mm stem and a 50mm wide riser bar, both of which are on the short side. This ensures that the bike will fit most 5-year olds and their growing bodies. It is also equipped with both front and back disc brakes; thus, making it easier for the child to take control during the ride. Plus, the brand’s color schemes are fun and bright. Not only does it look great; it is actually a legit mountain bike that is pretty badasss. If you are considering introducing your child to the world of mountain biking, the GT Mach 1 may be up your alley. This bike is designed for both casual users and BMX racers. It is built with user convenience in mind and can handle rough roads and almost any rough terrain quite comfortably. 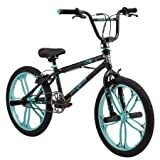 The bike is equipped with comfortable GT Jr. Wing grips, GT mini uni design saddle, all condition GT Wind design tires, and a light aluminum frame construction. It is available in a variety of sizes and is built to suit every need. For as little as $210, you get a stylish and sturdy bike that offers comfort and quality. The Transition Ripcord is a 24-inch-wheeled kid’s mountain bike. The bike weighs in at 30 pounds. It is built with a standardly sized shock and 100mm travel 26-inch fork. You can easily upgrade these features as your little rider develops more discerning tastes. It also comes with a low standover and handlebar height to ensure that the bike will fit the child for longer. The bike features a 67-degree head angle, which helps keep riders from going over the bars, and short 381mm chainstay for better handling. Overall, this kid’ mountain bike is ready to handle any kind of trail condition you can throw at it. The price may seem ludicrous for some. But if your child is going to do some epic stuff like you, then you want to invest in a good quality bike. It is well suited for those who intend to do aggressive trail riding. 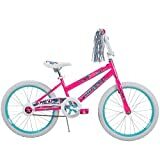 If you think your child is ready to rip up the trail, then you may want to check out this bike. 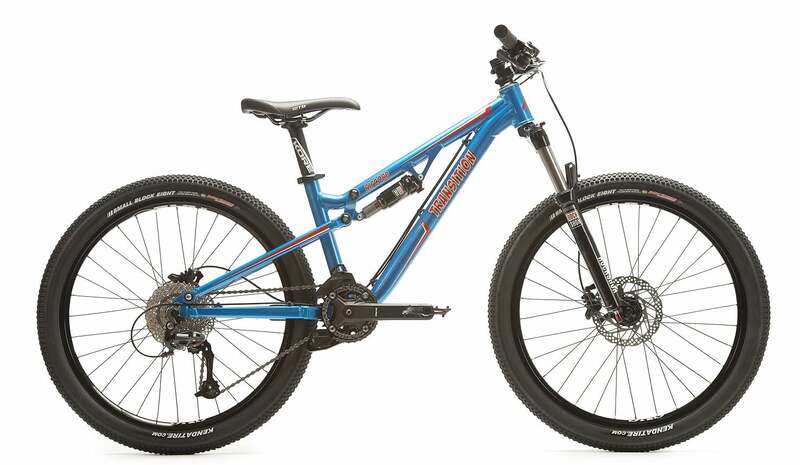 The Cannondale Trail 20 shares many features with an adult’s bike. It features race-inspired graphics, lightweight components, vibration-absorbing seat stays, and ultra-light alloy frames. It is also equipped with two hand brakes that will the kids stay in control and six gear combinations to help them climb or descend. Overall, the Cannondale Trail 20 is a great bike for kids who are ready for some off-road adventuring or those who are just looking to explore the neighborhood. Just don’t be surprised when they pass you on the single track. Adventurous kids deserve a true, trail-ready bike. The Superfly would be the perfect option for them. With durable construction, knobbly tires, and lightweight frame, this bike is the real deal. It also comes with adjustable components that can grow with your young rider. The light, nimble frame keeps things fun while the quality trail components mean business. 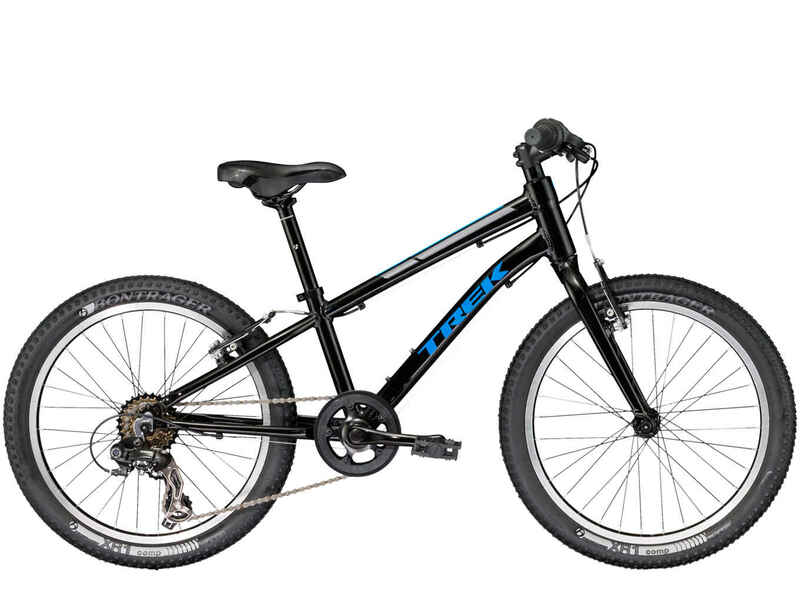 This bike is ideal for young riders who are looking to try mountain biking. 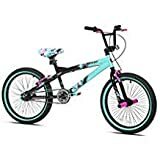 Overall, it is a race-ready kid’s mountain bike that will take your kids off the road or down the road with confidence. Let the adventures begin. The MTBs on your list are indeed ideal for kids. However, it’s hard to get any of them in my place. That is why I got my nephew a Morpheus VIMANA JR.